Chris Moorman was all in holding [Th][Td] and was up against his opponent's [Ad][Qd]. The [8h][Tc][6s] flop gave Chris a commanding lead, and he could only lose to a runner-runner straight. 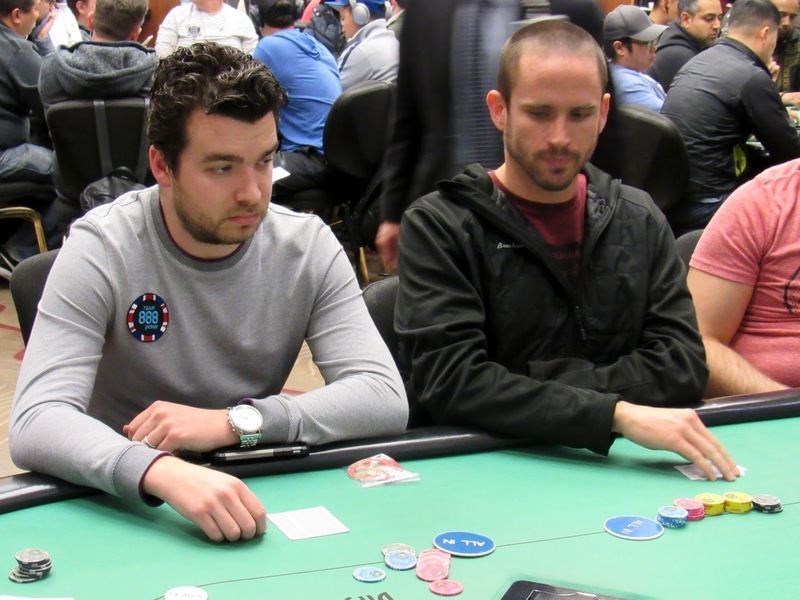 The [9d] gave his opponent outs, and indeed a jack hit the river to send Chris to the rail.